“Speak up for people who cannot speak for themselves. 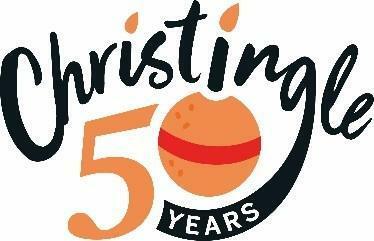 Our vision inspires the whole Egerton community to engage in social action and to be courageous advocates for change in our local, national and global communities. 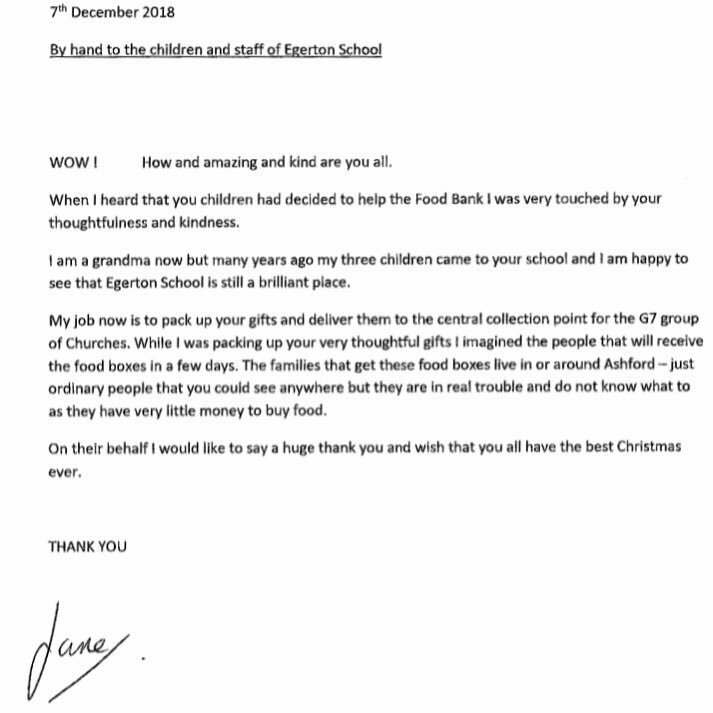 We have a long tradition of charity support at Egerton. 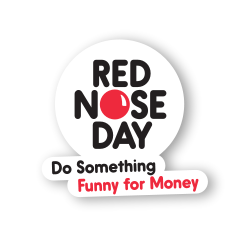 We aim to instill the values of compassion and hope for others among our pupils and, accordingly, organise fundraising events to benefits a whole range of causes. Ashford Food Bank: Food and Christmas gifts donated throughout December in our reverse Advent Calendar were taken to the Ashford Food Bank. 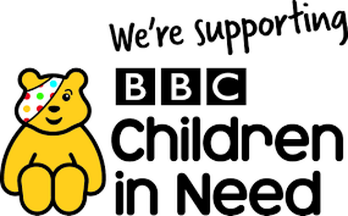 Children in Need: £411.77 was raised from our non-uniform day, cake sale and soft toy raffle. 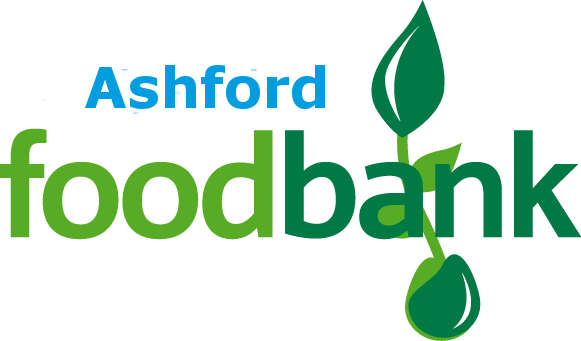 Ashford Food Bank: Food donated at our Harvest Festival was taken to the Ashford Food Bank.